Matt Maher is a Futurist, Speaker and VP of Innovation at Assembly. He has given keynote presentations on innovation at CES, SXSW, industry panels and private client events. 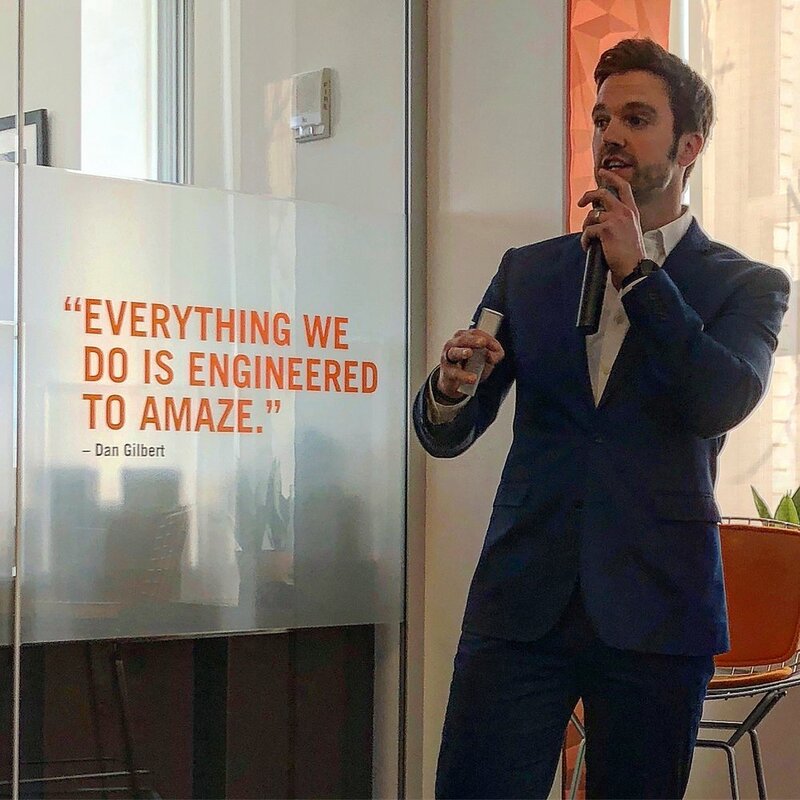 Matt has guided executive teams at Fortune 100 companies through the ever-changing media and technological landscapes - conceptualizing, presenting and executing on innovative solutions. He specializes in artificial intelligence, augmented and virtual realities, and voice technology. If you are looking to educate, inspire and future-proof your company, fill out the below form and we’ll be in touch with a customized solution for your event. For more information, please reach out to Matt@m7innovations.co. About how many people will be attending the event?